(2014) The ENP as an instrument for building a security community? The Case of Moldova (Policy Brief). Oslo: Norwegian Institute of International Affairs (with D. Baltag). (2012). The EU and Belarus: perpetual tango all over again? (Policy Brief). Brussels: European Policy Centre. (2012). Quo Vadis Belarus? And where next for EU policy? (Policy Brief). Berlin: Institut für Europäische Politik. (2012). Belarus Reality Check 2012: Policy Review, Non-Paper. Vilnius: Eastern Europe Studies Centre (co-author). (2011). The EU’s Role in the Eastern Neighbourhood: Addressing the Decline of Democracy. (Policy Report). Helsinki: The Finnish Institute of International Affairs. (2011). Civil Society and young people in Belarus: A force for political change or ‘silent majority’? Brief Options for EU Policy for the Roundtable Conference: Democracy promotion East and South after the Arab Spring (Policy Brief). 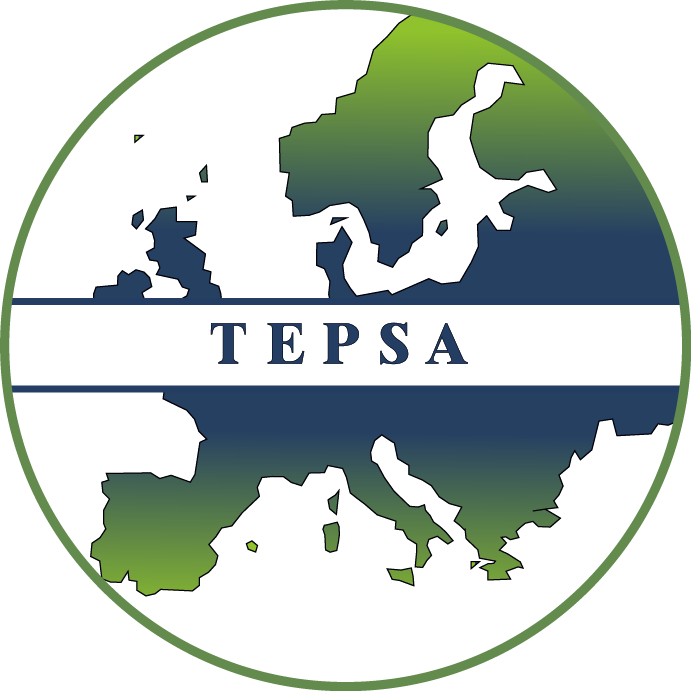 Brussels: Trans-European Policy Studies Association/ Institut für Europäische Politik. (2014) ‘The EaP and democracy promotion: effective policies and correcting failures’, speech at the launch of European View special issue on ‘A Changing Eastern Neighbourhood’, Wilfried Martens Centre for European Studies, Brussels (10 September 2014). Video recording available here. 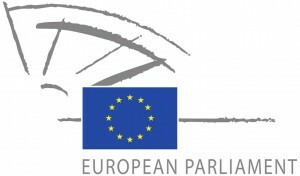 (2012) Public Briefing on Belarus, Foreign Affairs Committee of the European Parliament on Belarus (Live Broadcast, 12 January 2012). (2008) ENPI implementation: Belarus. (Policy Report). Brussels: Foreign Affairs Committee of the European Parliament.Guedes (with A.V. Vieira). 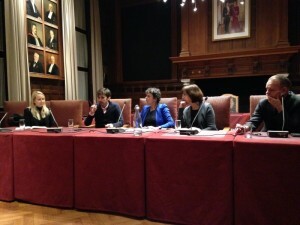 (2016) Guest Speaker: Panel Debate, Ukraine Debate, Centre Céramique, Maastricht, 25 February 2016. (2014) Guest Speaker: Launch of European View special issue on ‘A Changing Eastern Neighbourhood’, Wilfried Martens Centre for European Studies, Brussels (10 September 2014). Video recording available here. (2013) Guest Speaker, Panel debate ‘The Eastern Partnership beyond Vilnius: Opportunities and Challenges‘ with Deputy Minister of Foreign Affairs of Lithuania, Andrius Krivas and Richard Tibbles, EEAS, Head of the Division for Eastern Partnership. Permanent Representation of Lithuania in the European Union, Brussels, October 2013. (2013) Guest Speaker, Round Table: ‘EU restrictive measures against Belarus’, Workshop on EU Sanctions, European Policy Centre, Brussels, October 2013. 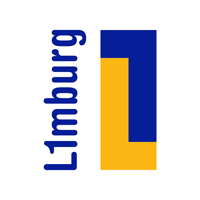 (2017) Live interview on L1 radio show ‘De Stemming‘ on the election in Germany, 24 September 2017. Recording available here. 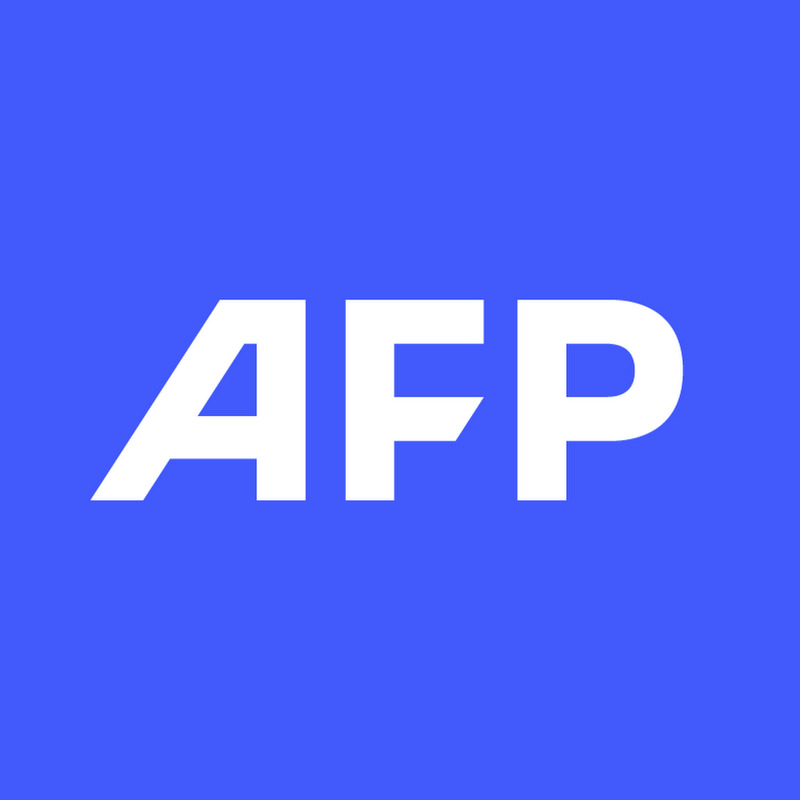 (2016) Interview with AFP Global News Agency: ‘Varsovie multiplie les signes de rapprochement avec Budapest’. Cited inter alia in: Euronews France, Le Parisien, RTL News and Libération. (2014) Interview with AFP Global News Agency on the Ukraine conflict (23 November 2014). Article in French available here, in English here. The interview is also cited inter alia in: Libération (French daily newspaper), Le Matin (Swiss daily newspaper), LRT (Lithuanian National Radio and Television) and ProTV Chișinău (private Moldovan TV station). (2014) Interview with VEIDAS on the geopolitics of the EaP, VEIDAS Lithuanian Weekly News Magazine (16 April 2014, in Lithuanian). Available here. 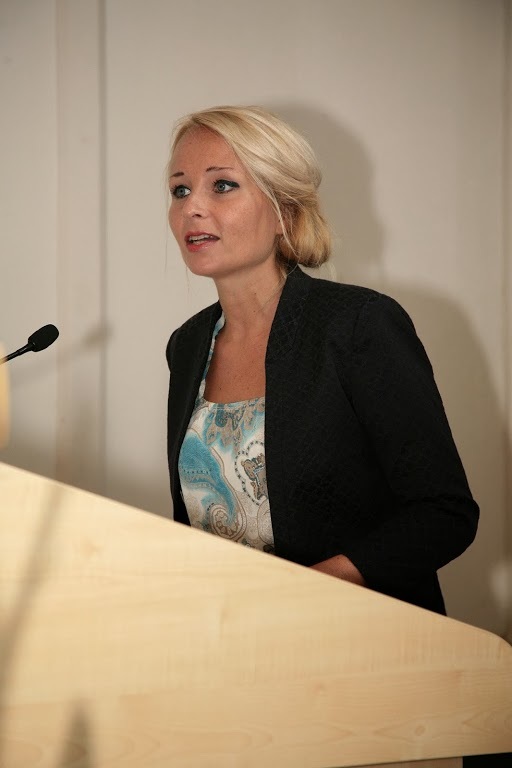 (2013) Interview with the Danish Broadcasting Corporation (DR) on ‘The EU’s Eastern Partnership and the interests of Russia’. Listen online here. 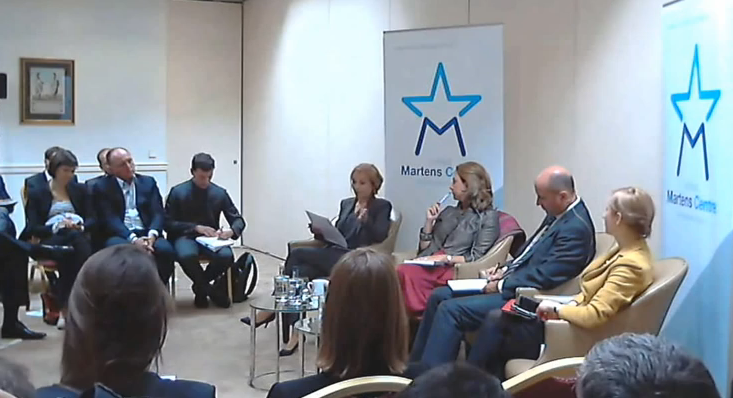 (2013) in an article of the Lithuanian web portal Balsas on the Panel on the future of the EU’s Eastern Partnership. (2013) on Armenia’s strategic position between the EU and Russia, quoted in an article of the Austrian newspaper Wirtschaftsblatt. Read the article here. (2012) BLOG Contribution: Despite souring relations, the EU should avoid the temptation to further disengage with Belarus and enhance its policy of critical engagement. EUROPP – European Politics and Policy Blog. London School of Economics and Political Science (10 October 2012). (2012) Interview with Deutsche Welle World News on the parliamentary elections in Belarus on 23 September 2012 (24 September 2012) (translated into 30 languages).